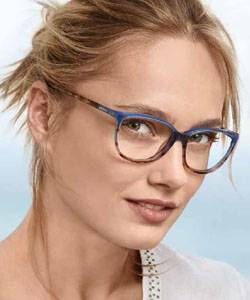 We have a warm and friendly staff, convenient office hours, and a beautiful optical center which offers a large selection of fashionable as well as functional eyewear. Our mission is to provide you with the best quality eye care. We are committed to performing comprehensive, thorough eye health evaluations for you utilizing state of the art technology. 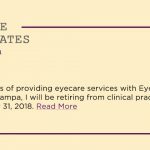 When you’re searching for a local optometrist you can trust, choose Eyecare Associates of Nampa. 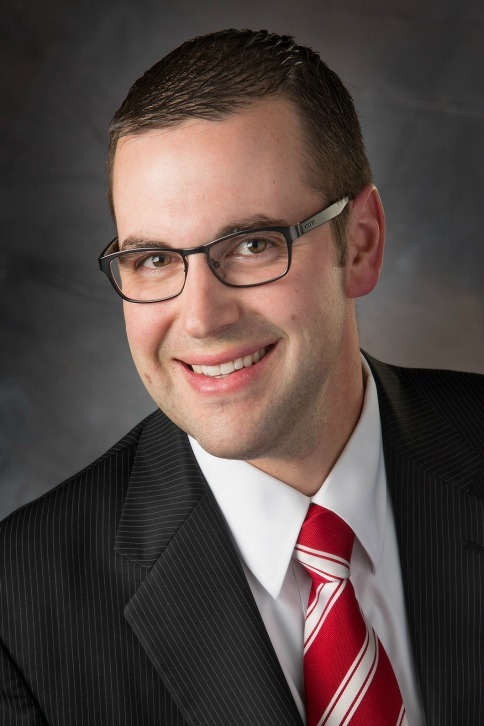 Dr. McGourty has over 30 years of experience performing many eyecare services like eye examinations, diagnosing problems, treating diseases and recommending eyewear. 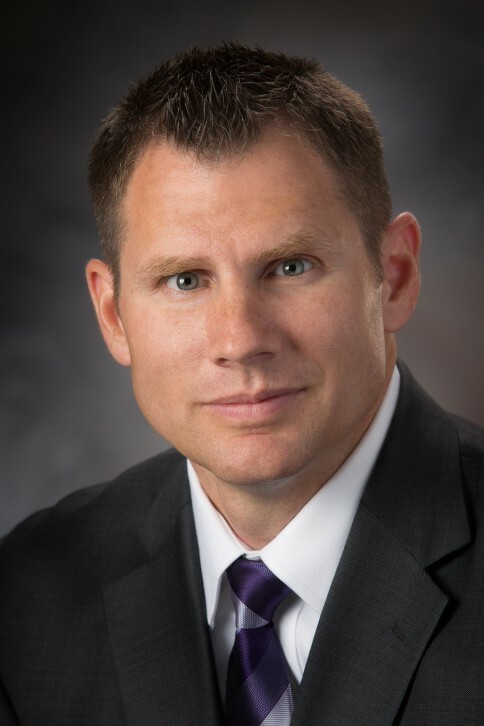 He is joined by Dr. Hagberg, who has accumulated over six years of experience caring for residents of Nampa, ID. As well as Dr. Jonathan Hughes is extensively trained in the diagnosis and management of diabetes, glaucoma, dry eyes, age-related macular degeneration, cataracts, and several other eye diseases. Together, they can perform comprehensive eye exams using the latest techniques – which means no more air puff glaucoma tests! Eyecare Associates of Nampa proudly accepts most insurance plans, including True Blue through Blue Cross. Our mission is to provide you with the best quality eye care. 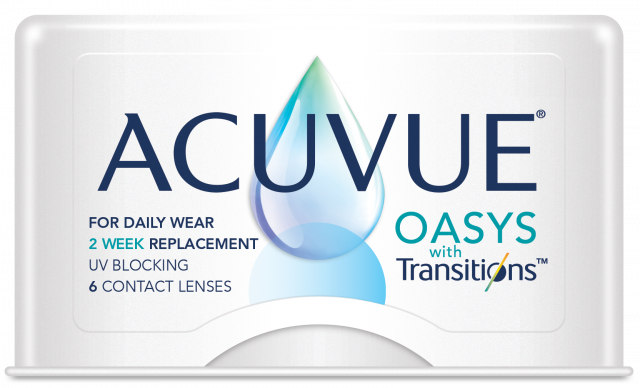 Dry eye symptoms are caused by occasional lack of sufficient lubrication and moisture on the surface of the eye. After receiving your comprehensive eye exam from one of our expert optometrists, you will then head to the ECA EyeBar for your personal styling with one of our opticians. Our EyeBar is equipped with a wide range prescription eyewear, including eyeglasses and sunglasses, as well as our Fitting Box with over 3000 additional eyewear options to virtually try on. You and your optician will work together to find the perfect pair or pairs to fit your daily needs. Though the Eyecare Associates of Nampa does not perform LASIK or cataract surgeries, we are happy to provide our patients with exceptional pre-op and post-op eyecare. We will make sure you are prepped and know what to expect before heading into surgery, and that you receive the highest standard of care during your recovery.Contact the Eyecare Associates of Nampa at (208) 467-1361 today to schedule an appointment with our optometrists. Please call our office at: 208-800-0850 for further instructions. Use your best judgment on urgency, if you feel your need to find the nearest emergency room.